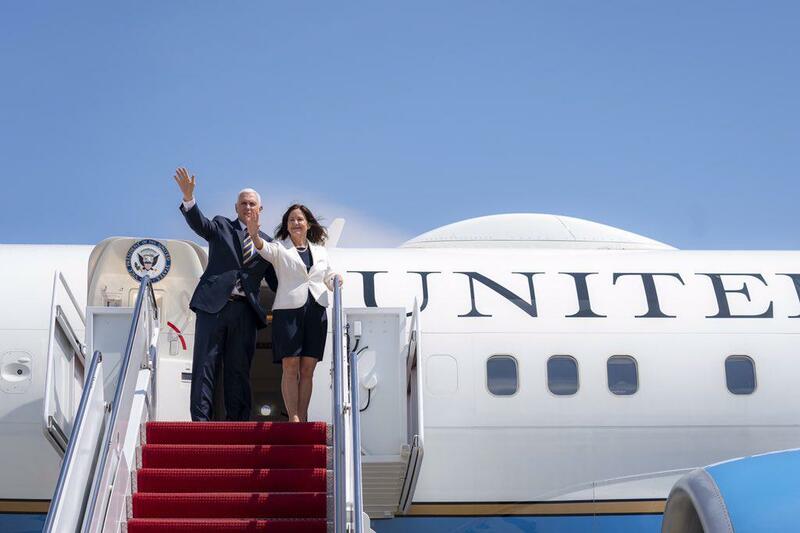 The White House says the wives of President Donald Trump and Vice President Mike Pence plan a Monday stop at the Fayetteville installation, home of the Airborne and Army Special Operations. They will tour the base, learn how the military's elite special operators are chosen and trained, and visit with students who attend middle school there. The first lady will also address military personnel and their families. Both women have taken an interest in the military and military families.